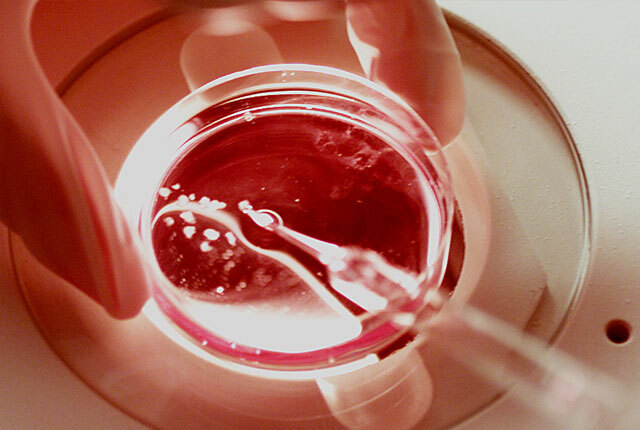 Eggs that become damaged or develop chromosomal abnormalities cannot sustain a pregnancy. This problem is often age-related but can sometimes be caused by health problems (chemotherapy, smoking, endometriosis) or genetics. Egg quality declines significantly in the late 30s and early 40s, but can occur in younger women as well. There are no symptoms, although poor quality eggs can make it difficult to conceive and make it more likely to miscarry. The quality of the egg to be fertilized is highly dependent upon the health of the woman’s body and her hormonal balance. Acupuncture can help a woman move gently and naturally to a state of overall health and well–being, which will ensure that her egg-bearing follicles are nourished with a constant, uninterrupted and balanced supply of hormones and nutrients, so they will flourish and be of the best quality. Acupuncture is much less invasive than in vitro fertilization, which is the primary solution for poor egg quality among most Western doctors. Traditional Chinese Medicine therapies are thought to restore an oocyte’s (egg cell) ability to respond to hormonal cues by assisting in regulating and balancing the hormone cycle. TCM uses a combination of herbal medicine and acupuncture to help improve the quality of the eggs themselves, and to improve supporting organ systems and tissues naturally and effectively.